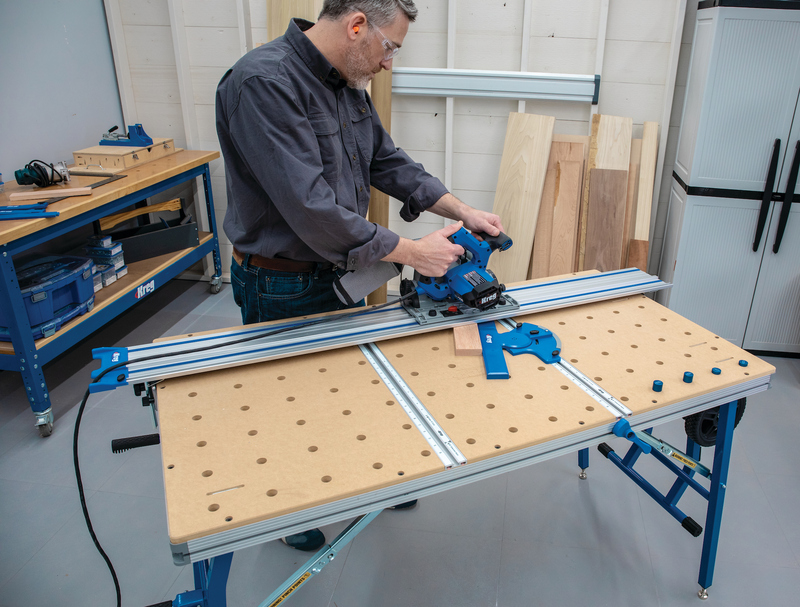 The Betterley PVC Trim Router is designed to flush trim and radius PVC edgebanding in one pass. 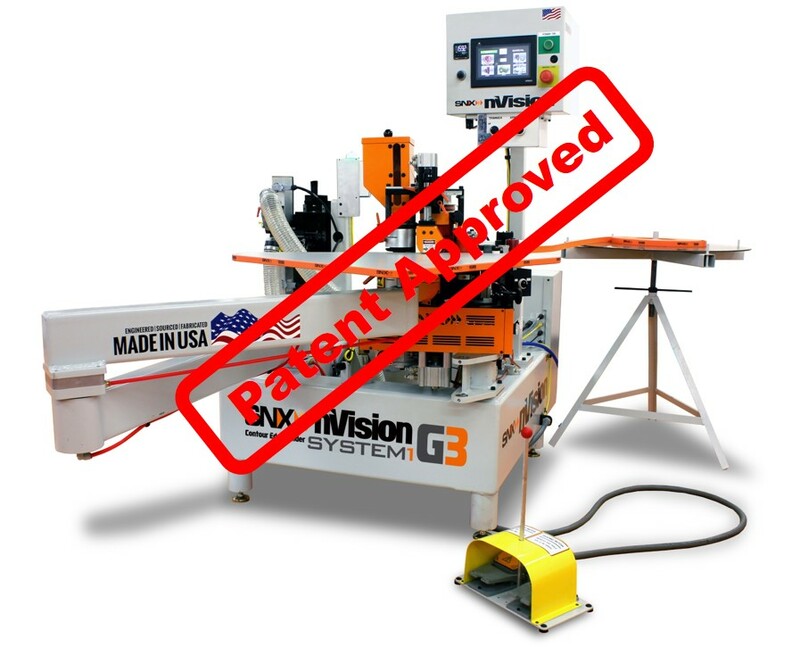 The new model #3361 incorporates a variable speed motor and dust extraction to provide superior cut quality on softer, flexible PVC. 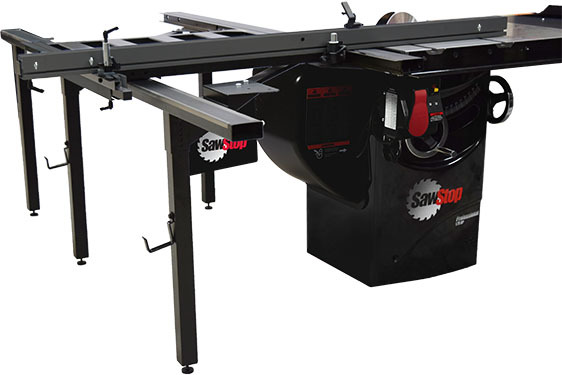 Utilizing a specially designed bit and guide system, the trimmer accurately trims PVC on any shape of panel, including inside or outside radius, says the company, and the ball bearing guide system is completely independent of the cutting bit, eliminating any potential damage to the edgebanding.